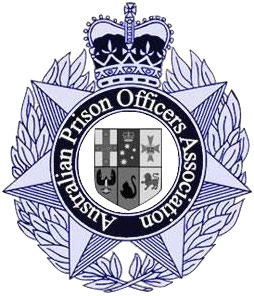 Prison Officers from throughout Queensland have provided sworn statutory declarations that the income protection insurance policy they have been sold by a particular union is no more than puff and has resulted in them being over insured and a waste of they money. 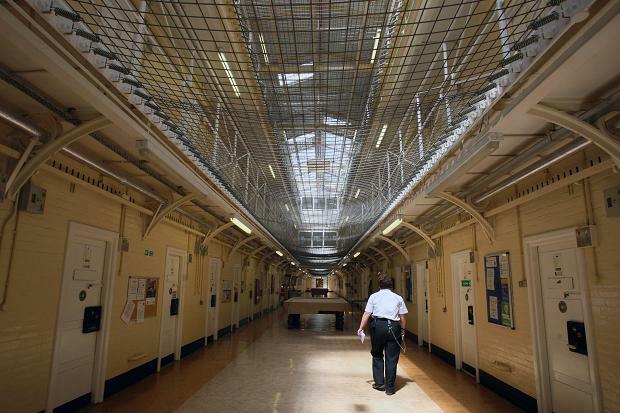 One Prison Officer said "they told us that it was mandatory and that we don't have a choice about paying into the insurance policy, like everything else that they say to us, it was a lie." The common question among Prison Officers who feel they were tricked into paying for this policy is, "who is actually getting the money and how much is the union getting paid in kick backs for peddling the policy?" 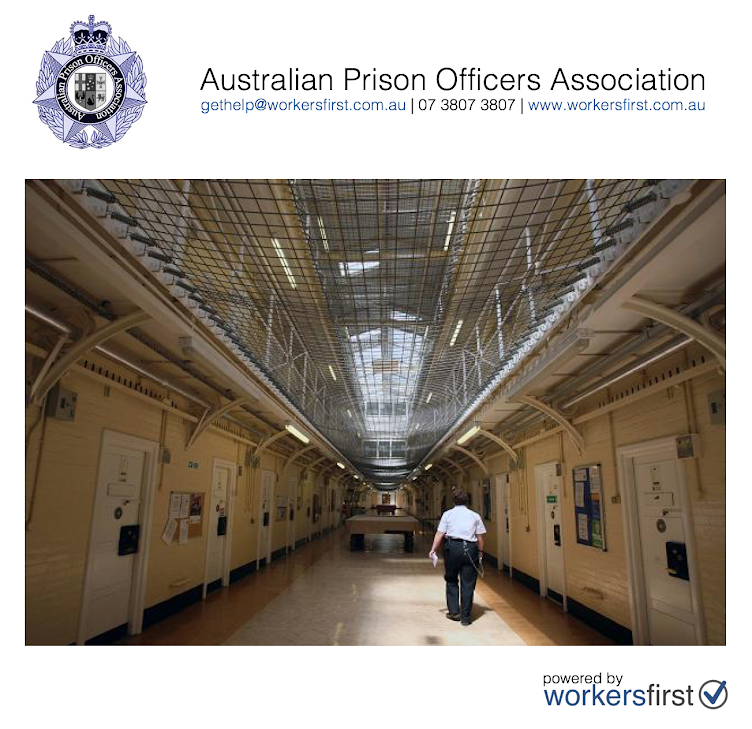 If you believe that you may have been lied to about an income protection insurance policy that is in your enterprise bargaining agreement and you believe that you may be paying for an insurance policy you don't need, give Workers First and the Australian Prison Officers Association (APOA) a call. Prioritizing & making anything smooth always senssse the best in any ecosystem. To protect along with run the entire process flows for all mentioned activities works properly. If someone go by the prescribed way then proper research plus authenticity is needed to proof the scenario. We can find similar topics online. I can also get help to write my essay from online on similar topics. Copyright Workers First Pty Ltd 2015. Simple theme. Powered by Blogger.